If you are among the so many fans of German pilsner style beer worldwide, you cannot miss the experience of trying a Darguner beer. The brewery is located in the town of Dargun, State of Mecklenburg-Vorpommern, a place where Darguner is one of the most well-known and best-selling brands. Its mild aroma with a touch of well-selected hops, crystal clear water, finest selection of barley malt varieties and its incredible taste will delight you. 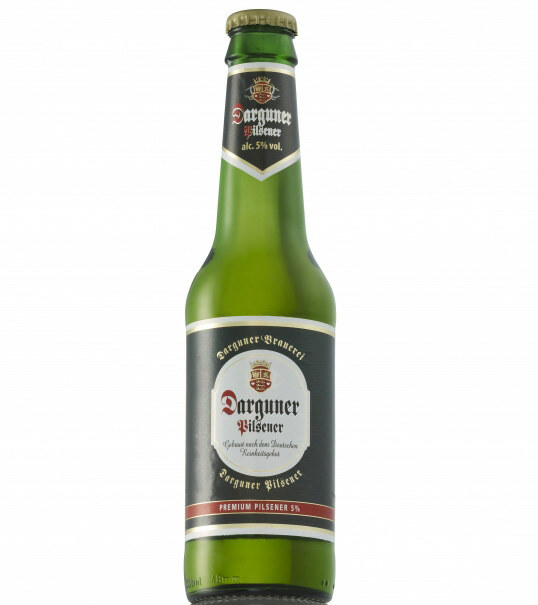 If you prefer the typical Bavarian wheat beer style, Darguner might be your best choice as well. DargunerWeissbier, brewed with wheat, barley and caramel malts, keeps a natural turbidity due to the fact that it is unfiltered.It is always brewed according to the German Purity Law. 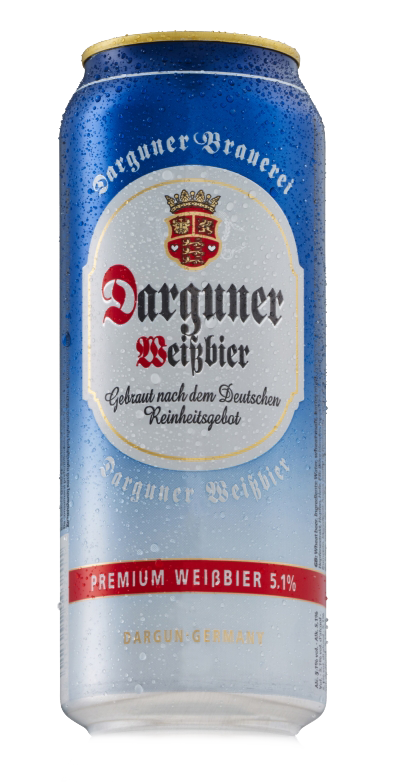 Darguner, an affordable encounterwith the noble German brewing tradition.